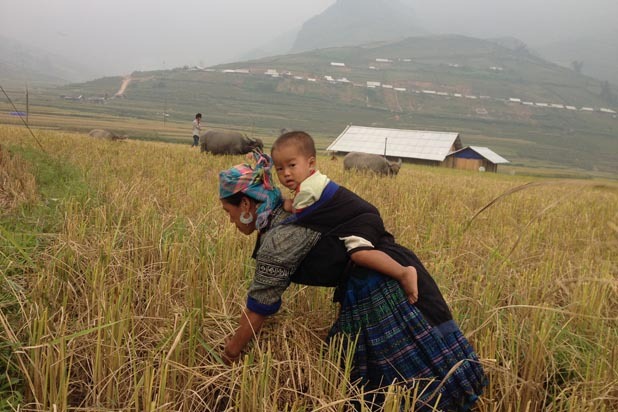 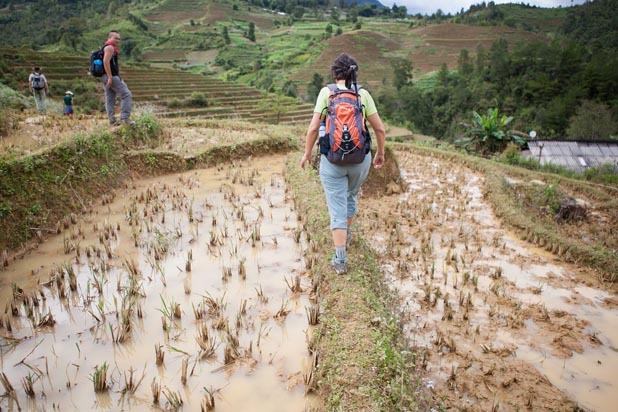 How to get to Mu Cang Chai ? 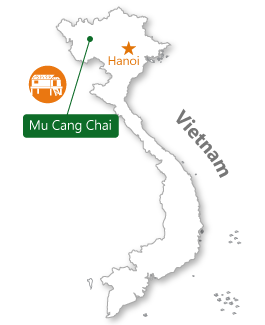 Mu Cang Chai is easily reached from Road 32. 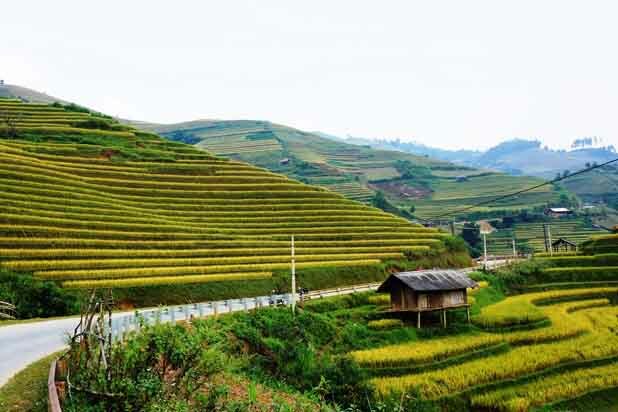 Between Nghia Lo and Mu Cang Chai, you will see superb rice terraces of La Pan Tan, which are classified as National Heritage sites. 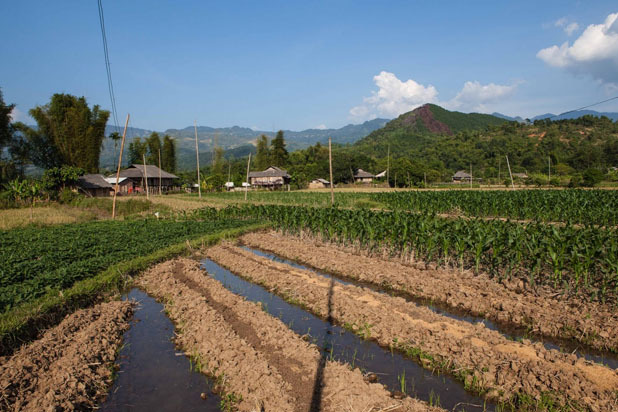 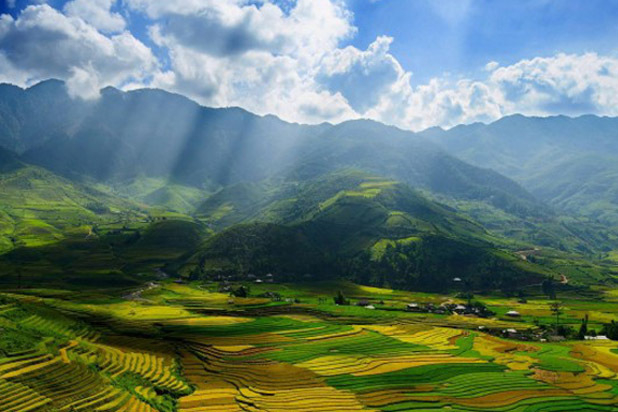 The remote Mu Cang Chai is home to a variety of ethnic minorities, including La Ha, Nung, Thai, Ma and H’mong. 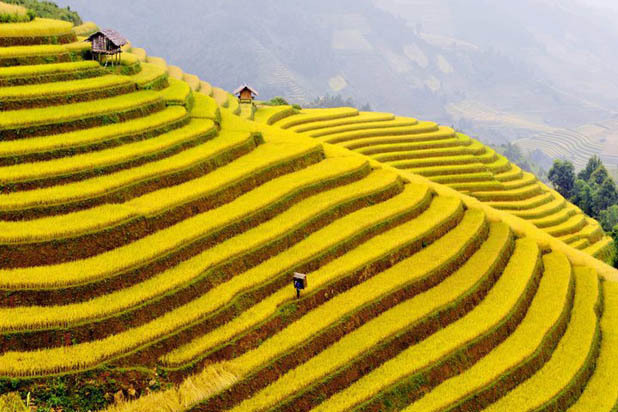 It some most beautiful landscapes of terraced rice fields in North Vietnam. 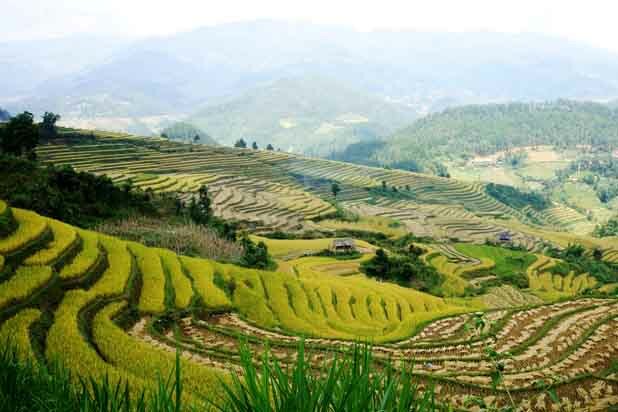 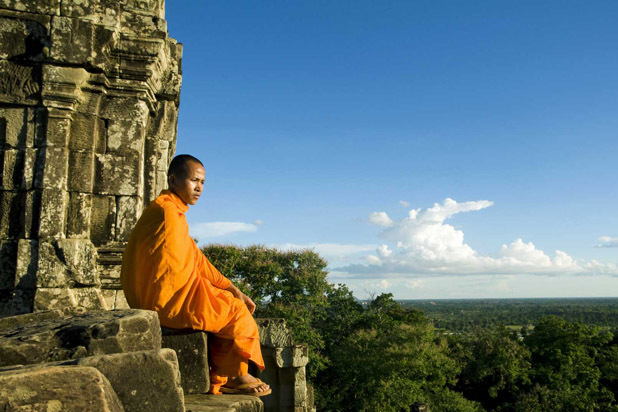 From the Khau Pha Pass, one can enjoy impressive views of paddies and lush hill slopes. 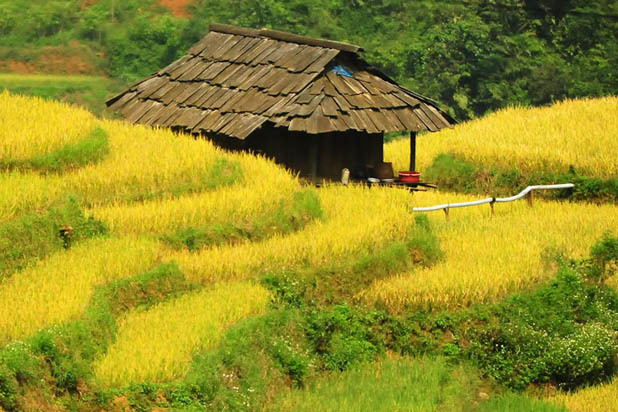 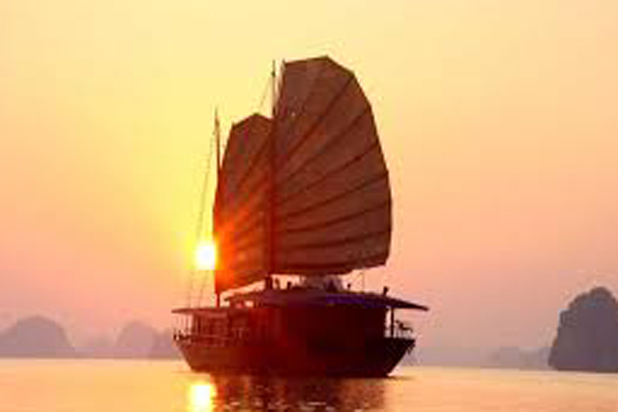 The homestay is right at Khau Pha foot.